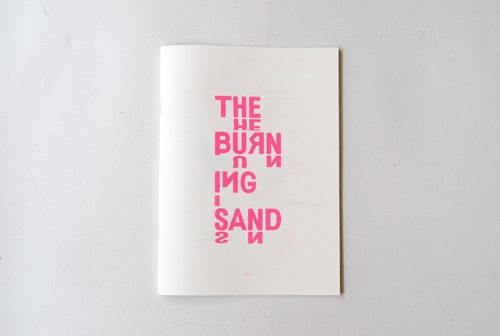 The Burning Sand is a bi-annual prose poetry and art magazine, featuring creative and critical writings and drawings from artists, musicians and writers involved in the unique and largely self-initiated arts infrastructure in Glasgow. Published and edited by Glasgow-based writer and curator Sarah Lowndes, the magazine means to plough the furrow of Critical Regionalism. 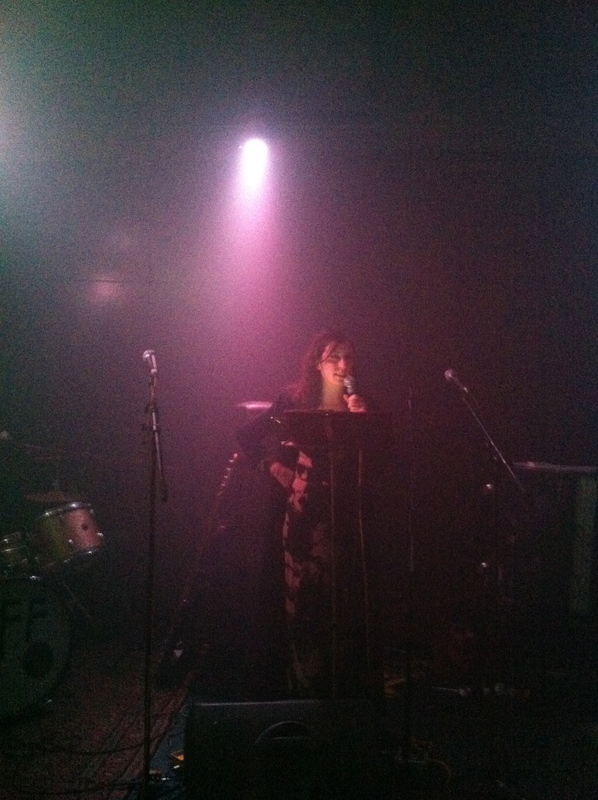 Sarah Lowndes initiated the magazine in the winter of 2012 as means of promulgating the work of colleagues, collaborators and allies through print. The magazine was construed as a way of amplifying the dialogic quality of the grassroots arts scene in Glasgow, which centres on (often unrecorded) talks, discussions and lives events of all kinds. The magazine attempts to reflect some of the lived ambience of the city, and functions as a demonstration of sociologist Richard Sennett’s observation that, ‘As social animals we are capable of cooperating more deeply than the existing social order envisions’. One very important aspect of the magazine is that Lowndes’s editorial interventions are very light – the invitation to contribute is accompanied by a promise to allow the contributor both freedom and control with regard both to the nature of their contribution and to how their work appears. 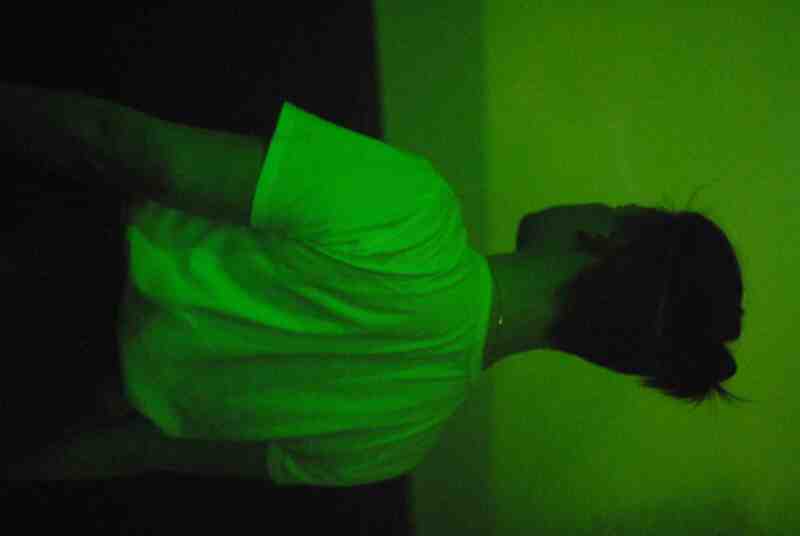 Consequently (and happily), there is a very wide range of approaches taken by the contributors which is testament to the diverse and imaginative practices of artists currently living and working in Glasgow. Although the potential of new technologies to facilitate rapid, free circulation of information has been vital in developing both content and audience for The Burning Sand, an early decision Lowndes made was that the magazine had to be a physical publication, printed on paper (as opposed to a download or blog or website). A printed publication has a sculptural, sensorial quality that a text read onscreen can never have. A printed publication can be touched and held, it has a scent: it can be given away as a gift. 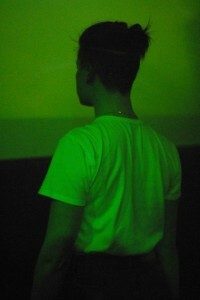 It is more likely to be read slowly, you can turn down the corners of the pages, you can write in the margins. The hope is that The Burning Sand reflects something of the energy and concentration of Glasgow, that it might have a presence that is not exactly sound and not exactly smell, but is closer to touch. 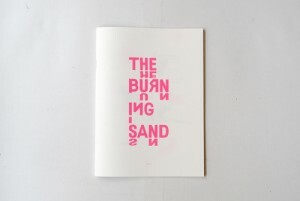 The intention in first establishing the The Burning Sand magazine and associated events was to promote visual art, music, literature, performance and interdisciplinary art forms to a local, national and international audience. 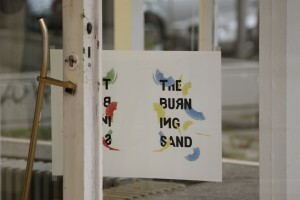 Under the banner of The Burning Sand Lowndes planned to facilitate both live performances and to produce a magazine, which would feed one another. That intention sprang from the belief that, as Alain Badiou observed in In Praise of Love (2009), ‘Love always starts with an encounter. And I would give this encounter the quasi-metaphysical status of an event, namely of something that doesn’t enter into the immediate order of things.’ For meaningful dialogue to occur, there must be a disbursement of energy, time and concentration: this generosity in itself secures the future. 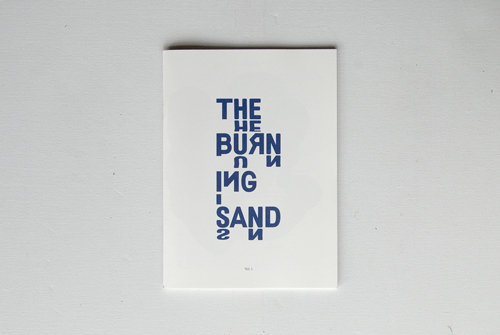 Volume 1 of The Burning Sand featured diverse examples of new works coming from and addressed to Glasgow, but which all reflect the investment of time and energy and a belief in society, community and in art. Our first contributors were: Giles Bailey (London), Rob Churm (Glasgow), Romany Dear (Glasgow), Mark Hamilton (Leipzig), Ashanti Harris (Glasgow), Chris Johanson (Los Angeles), Tom Worthington (Glasgow), Richard Wright (Glasgow), and working collaboratively, Katy Edelsten (London) & Annie Hazelwood (London), Barry Burns (Glasgow) & Louise Shelley (London) and Laura Smith (St. Ives) & Rebecca Wilcox (Glasgow). Seven out of the fourteen contributors were Glasgow-based, but most of the other contributors also had a significant connection to the city, having either lived and/or worked in the city in the past. 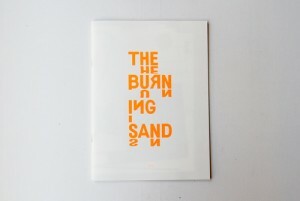 Vol 1 of The Burning Sand was funded by an award made to Sarah Lowndes by Glasgow Life’s Glasgow Visual Artist Awards Scheme 2012/13, run in partnership with Creative Scotland. Volume 2 of The Burning Sand began with Glasgow-based artist (and Aggi Doom drummer and vocalist) Scott Caruth’s essay, “The Semiotics of the Stone”, which reflects upon his recent experiences as an human rights activist in the West Bank city of Hebron. 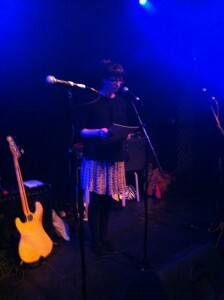 There was poetry too, from the artist and writer Emily Ilett (Glasgow), the poet and performing artist JL Williams (Edinburgh) and Correcto songwriter and frontman Danny Saunders (Glasgow) and experimental prose writing from three Glasgow-based artists who are also musicians: Tom Varley (drums and vocals for Triple School and Total Jerks), Sam Bellacosa (Silk Cut, Lovers’ Rights, Golden Teacher) and Jamie Bolland (keyboard player for Uncle John & Whitelock and Tut Vu Vu). And there were three image sections, featuring new works from artists Mark Hamilton (Leipzig), Sophie Mackfall (London) and Richard Wright (Glasgow). Varied though the submissions were, each in their own way reflects Glasgow, not only as a geographical location but also as a place constituted and made meaningful by social relations and marked by identifications or emotional investments. Vol 2 of The Burning Sand was funded by Creative Scotland’s International Presentation and Touring of Work Overseas Fund in order to present the magazine as part of The Glasgow weekend: Art, Music and Design from Glasgow (BQ and Volksbuehne, Berlin, 20-22nd September 2013). Volume 3 of the magazine was launched as part of Glasgow International 2014, and included distinctive voices including a new image-text work from artist Kathryn Elkin, a collaborative contribution by Wolf (musician and composer Kim Moore and artist Fergus Dunnet), Jenny Brownrigg’s story, Five art curators consider transforming an interior, three Untitled acrylic paintings composed on pieced newspaper by Tony Swain, Nerea Bello’s eloquent analysis of the controversial annual ritual Alarde parade, Lauren Gault’s evocative composition Such Lush Detail, Luke Fowler’s researches into the live electronic work of maverick Canadian composer Martin Bartlett and Sarah Lowndes on the emergence of Projective Verse in early 1950’s San Francisco. 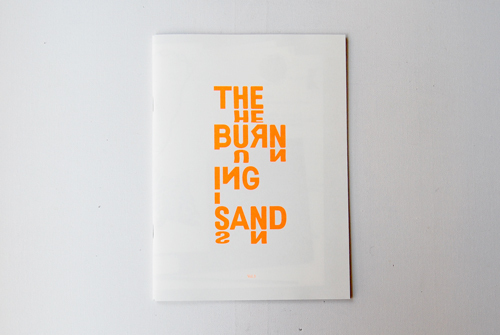 The Burning Sand Vol 3 was commissioned by Glasgow International 2014, with support from Outset Scotland. 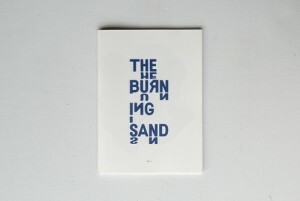 The Burning Sand Vol I, II and III were designed by Sophie Dyer and Maeve Redmond. 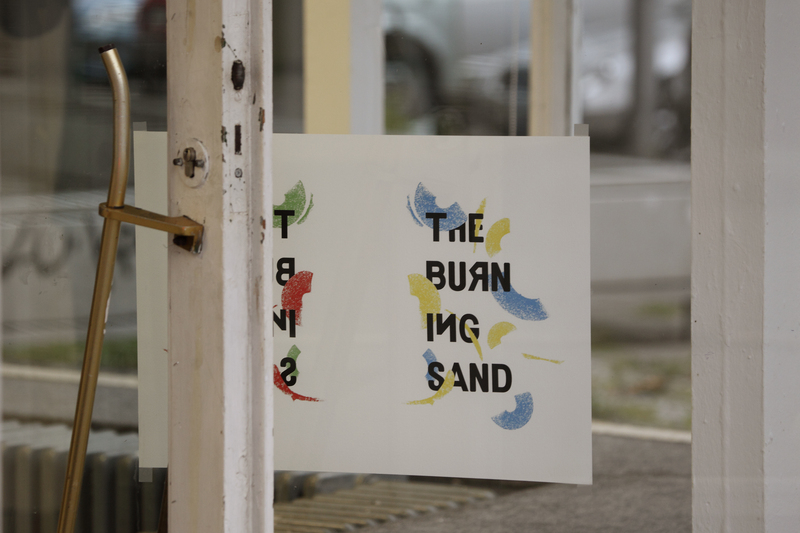 The Burning Sand Vol IV, V and VI have been funded by a Creative Scotland Open Project Funding award made to Sarah Lowndes and will be designed by Jessica Susan Higgins and Matthew Walkerdine of Good Press, Glasgow. Volume IV will be launched in September 2015. See Stockists page for more details. This entry was posted in The Burning Sand. Bookmark the permalink.